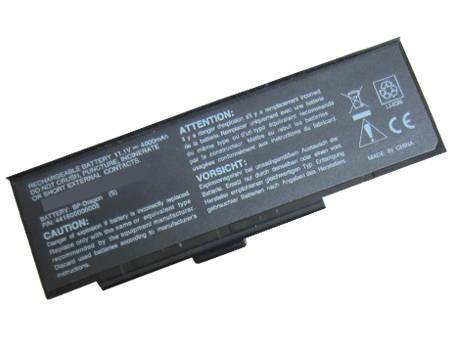 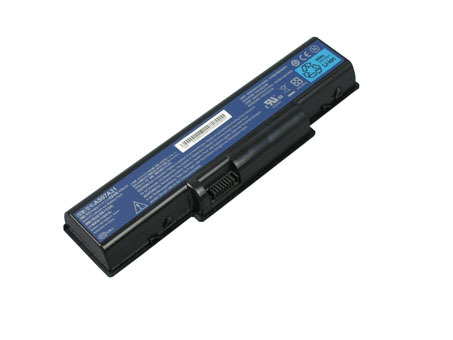 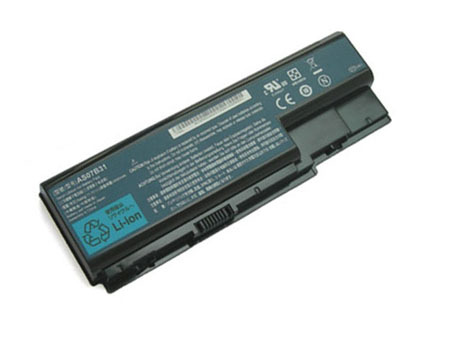 www.thelaptopbattery.co.uk is the number one supplier of PACKARD_BELL laptop batteries. 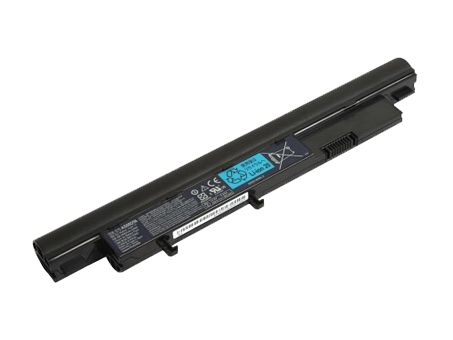 Our PACKARD_BELL notebook battery have been tested and validated on PACKARD_BELL systems to ensure it will work with your notebook. 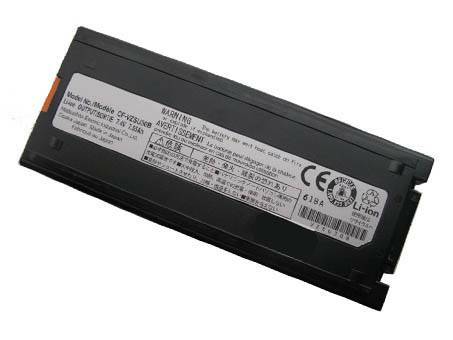 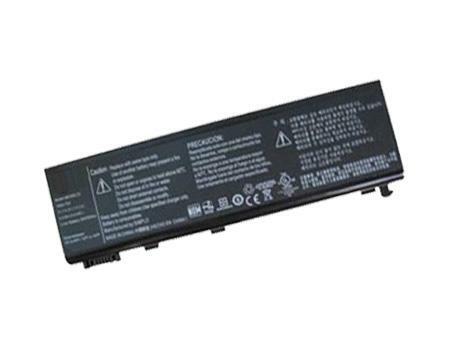 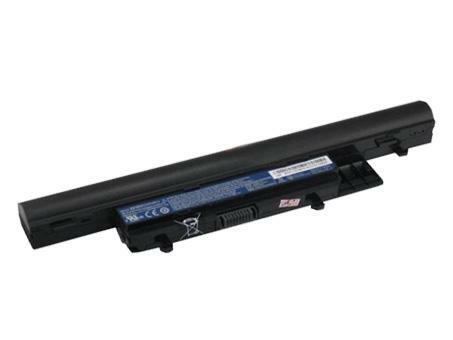 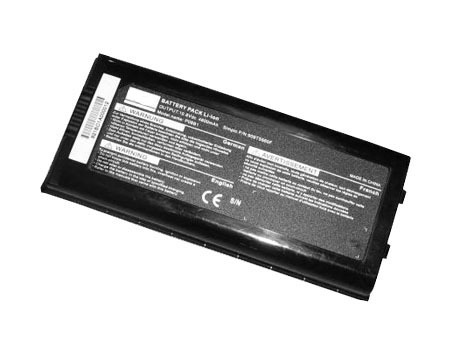 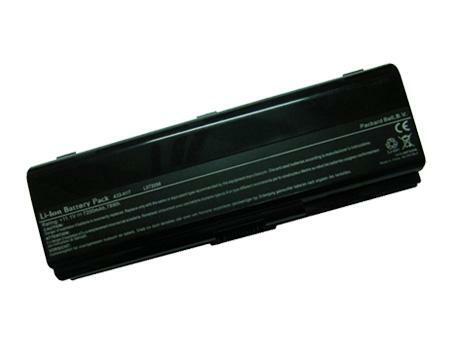 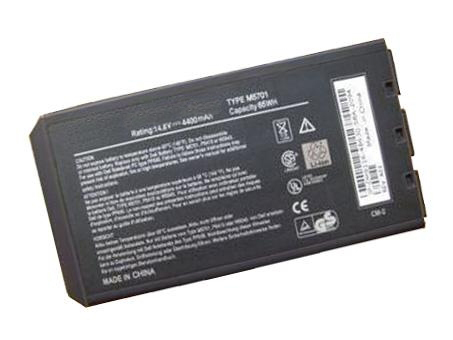 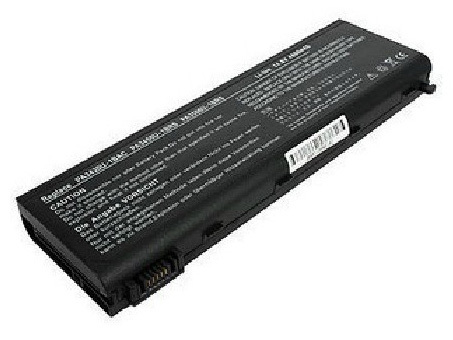 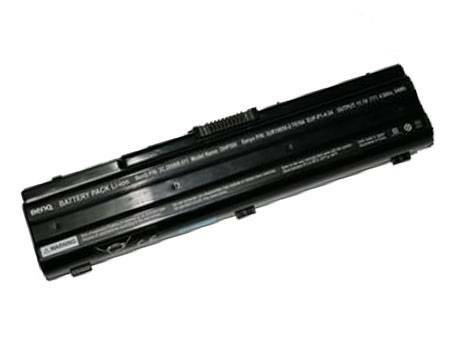 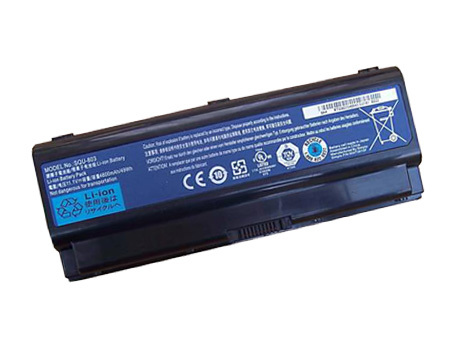 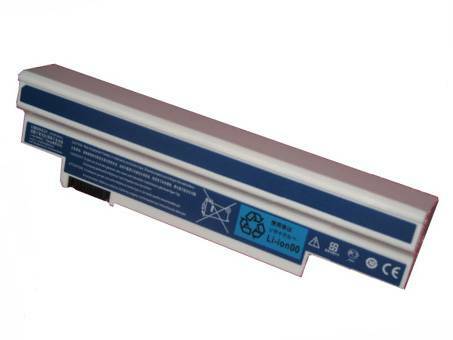 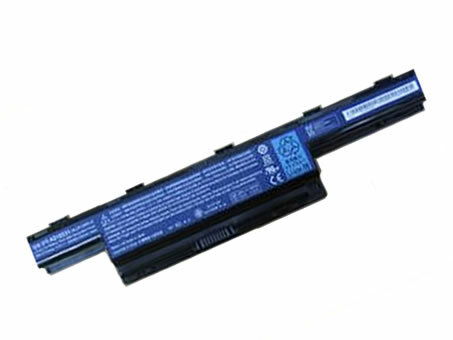 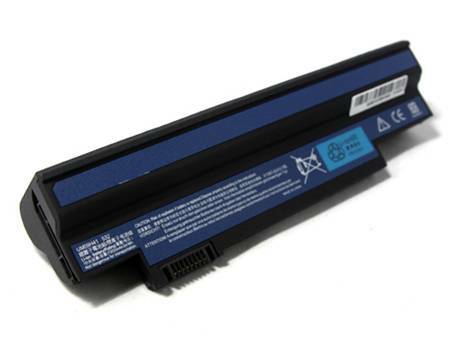 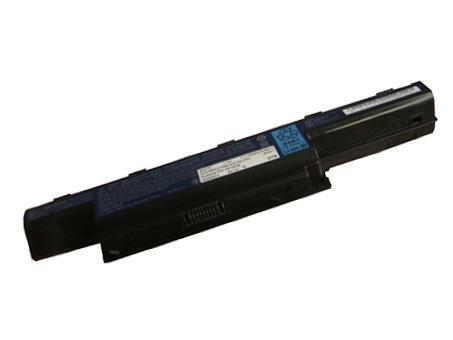 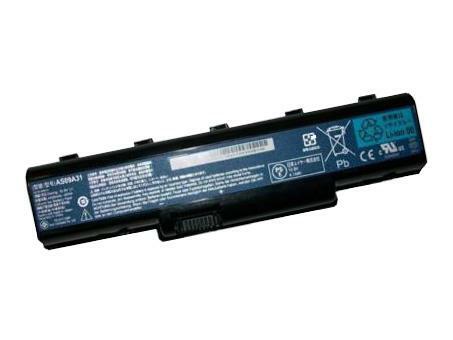 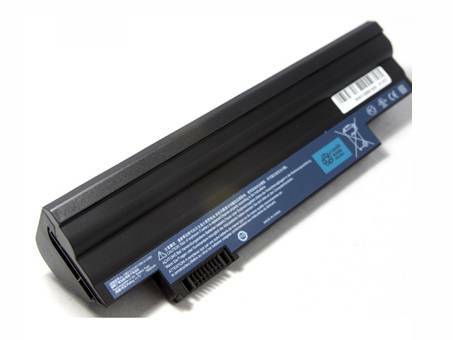 Battery for PACKARD_BELL are specifically designed for each laptop brand and model. 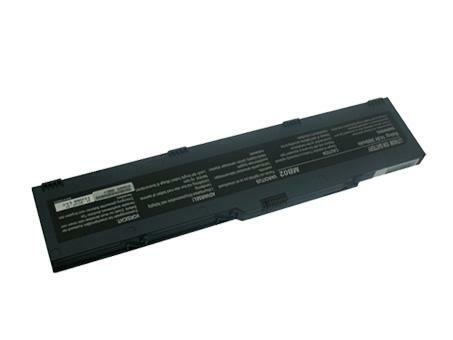 All PACKARD_BELL batteries are brand new,1 year Warranty, Secure Online Ordering Guaranteed!